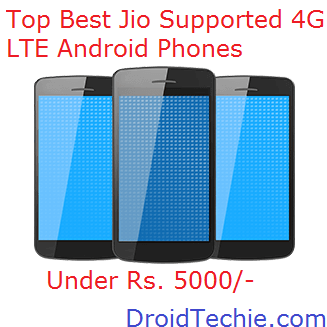 Know about Top Best Jio Supported 4G LTE Android Phones @ Rs 5000 running in market. 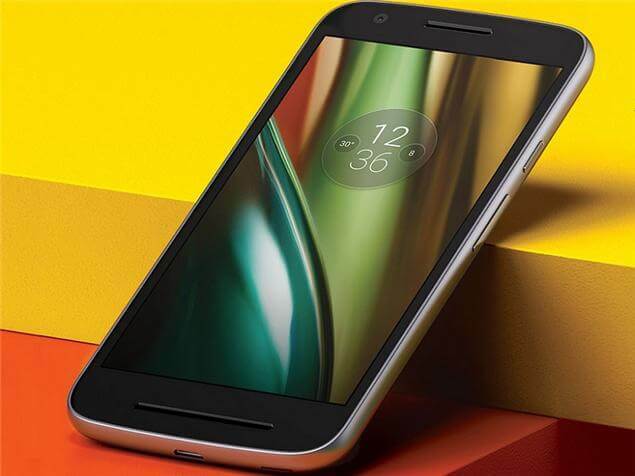 In this article you will get to know about Best 4G Smartphones Under Rs 5000, 4G Smartphones with Jio Welcome Offer Under Rs 5000, VoLTE Smartphones Under Rs 5000. 1GB of RAM with 8GB of ROM. Supports 4G LTE, 3G & 2G connections. 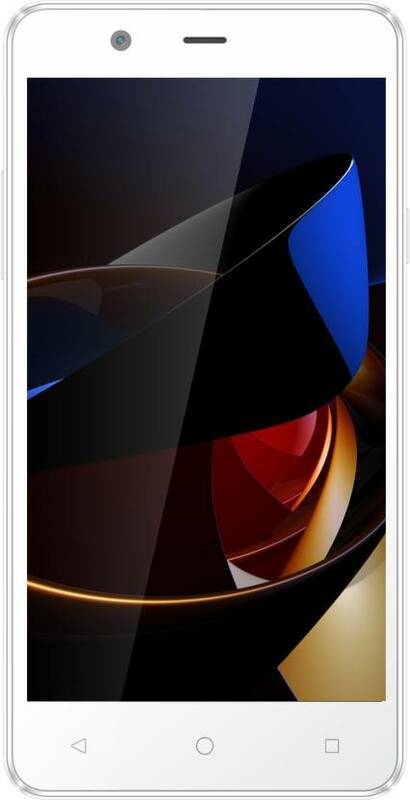 Intex Aqua craze has 8MP rear and 2MP front facing camera. 5.0 Inch IPS HD display with (1280×960) resolution. 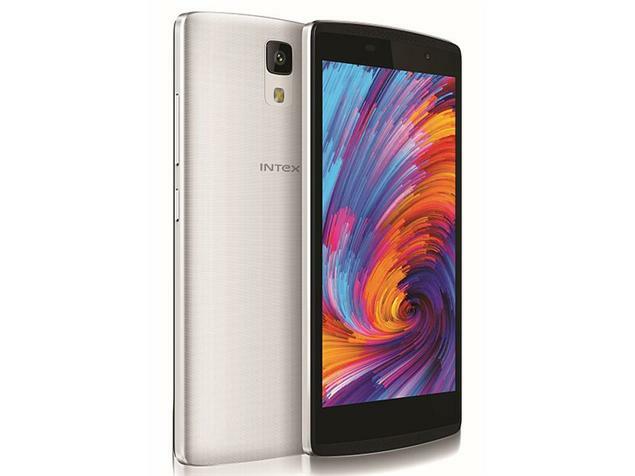 Runs on the Mediatek 6735 Quad Core Processor clocked at 1.0 Ghz. 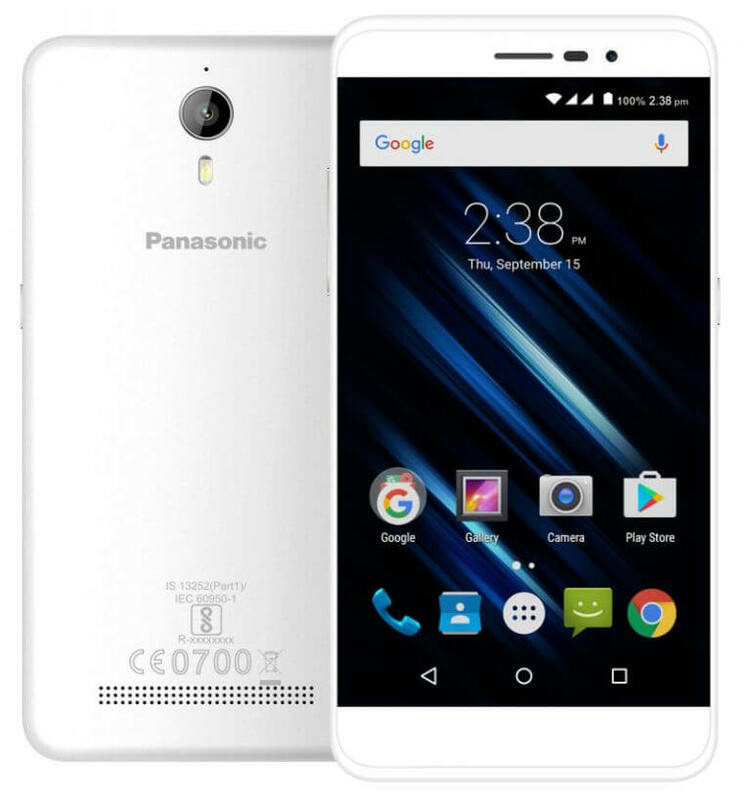 Panasonic T45 has 1GB of RAM with 8GB of ROM with 4G VoLTE. This android device is powered by the MediaTek 6735M processor clocked at 1.0 GHz. Dual rear camera (5MP +0.3MP) and one front camera of 0.3MP. Swipe Elite 2 Plus comes with Android v5.1 Lollipop OS. 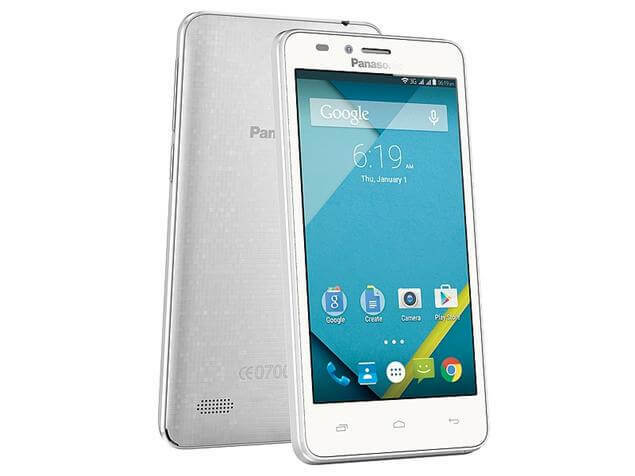 Powered by 1.5GHz SC9830A Quad Core processor. Consists od 5 inch FWVGA display. 5 megapixel primary camera and 2 megapixel front camera. 8GB internal memory and 1GB of RAM. 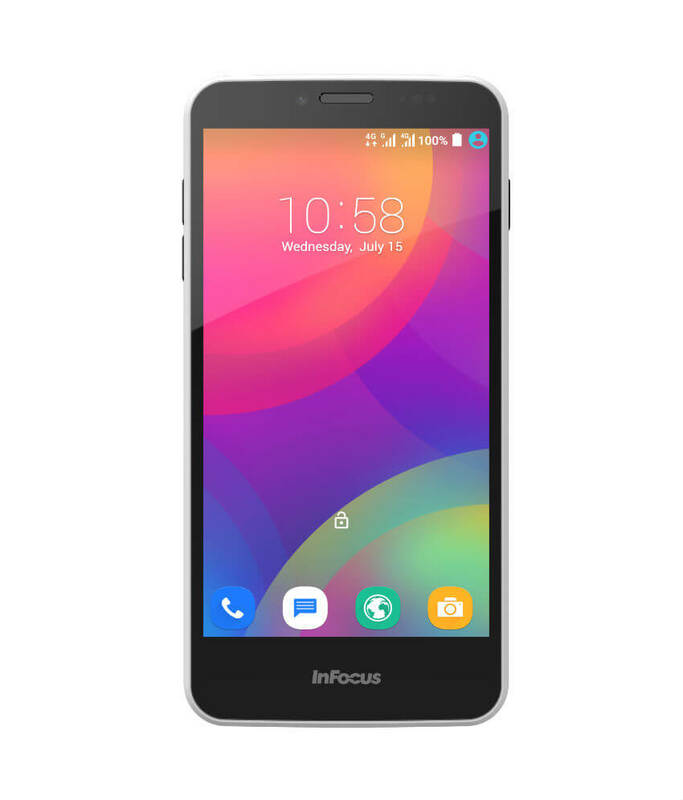 Infocus M370i runs on Android v5.1 Lollipop OS (upgradable to Marshmallow ). Powered by 1.1GHz quad core processor. 5.0 Inch HD Display with 8MP rear + 2MP Front camera. Consists of 1GB Of RAM and 8GB of ROM in it. 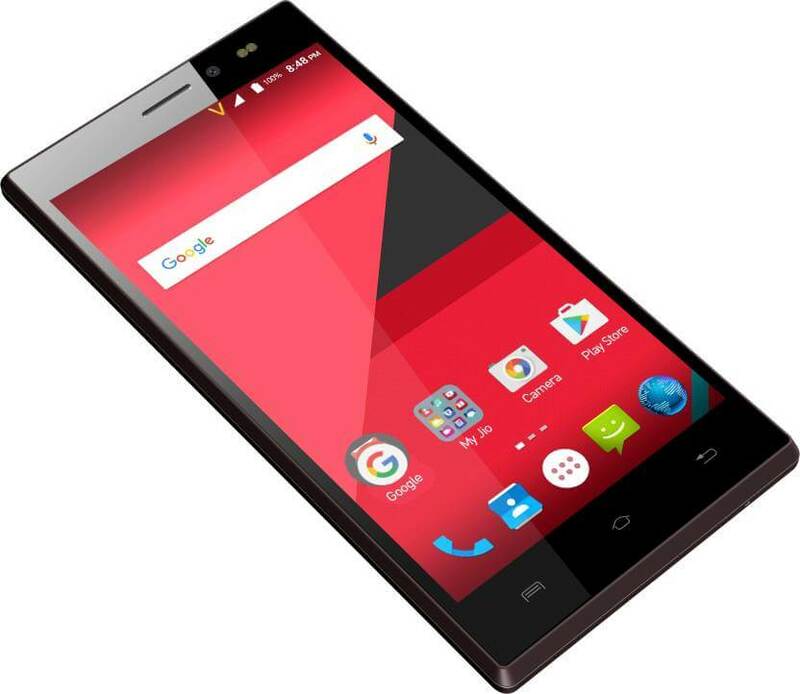 Xolo Era 1X runs on Android v5.1 Lollipop OS. Powered by 1.3Ghz quad core processor. 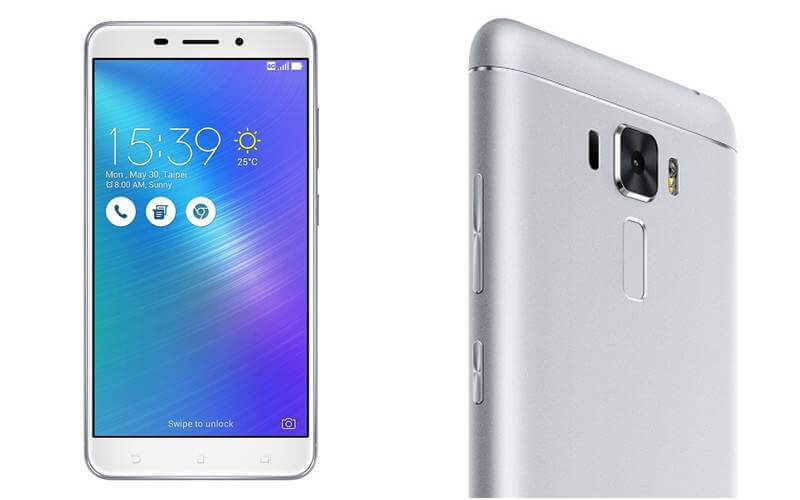 5 inch HD Display with 8MP rear + 2MP Front camera. Consists of 1GB Of RAM and 8GB of ROM. These are some of the Top Best Jio Supported 4G LTE Android Phones which truly supports 4G LTE services and most budget android devices in market. Let us know if you have any suggestion or wish to add more smartphones under this category via comments below.